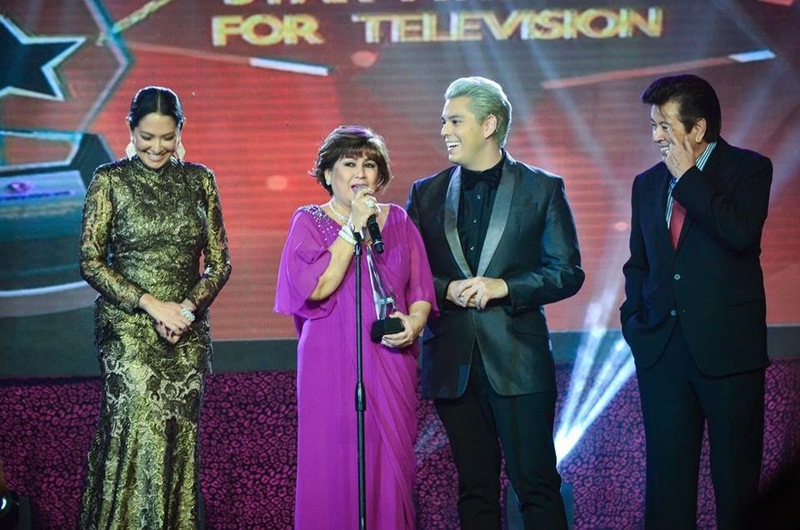 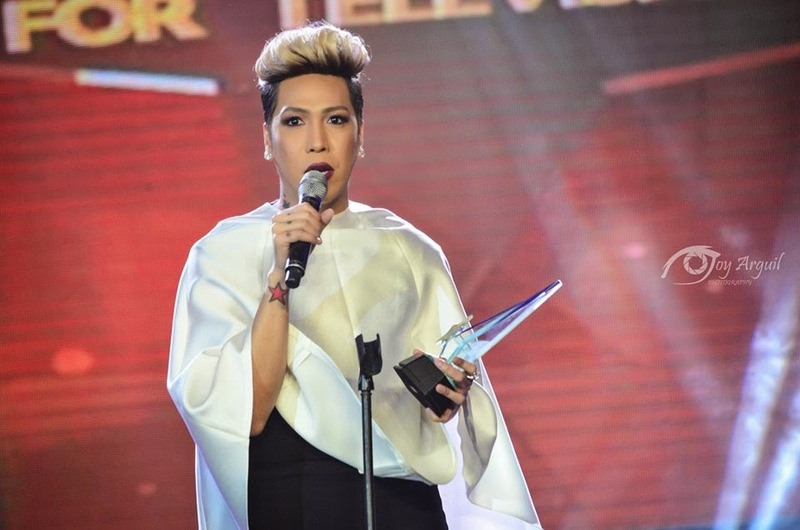 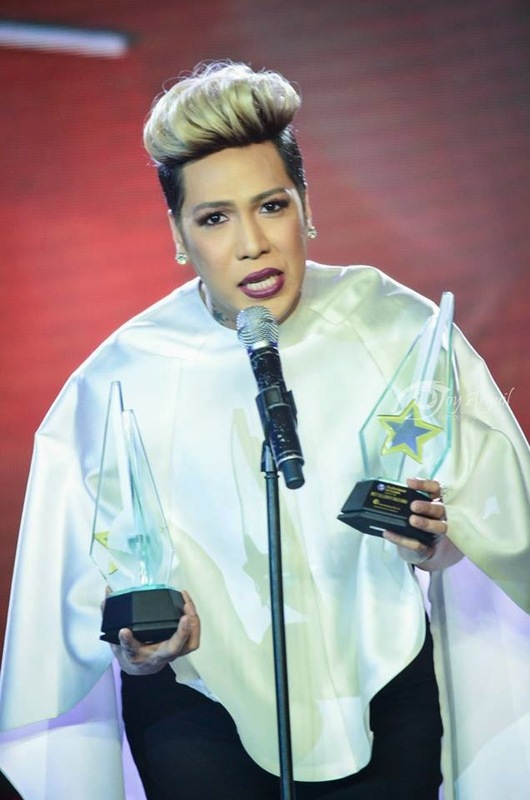 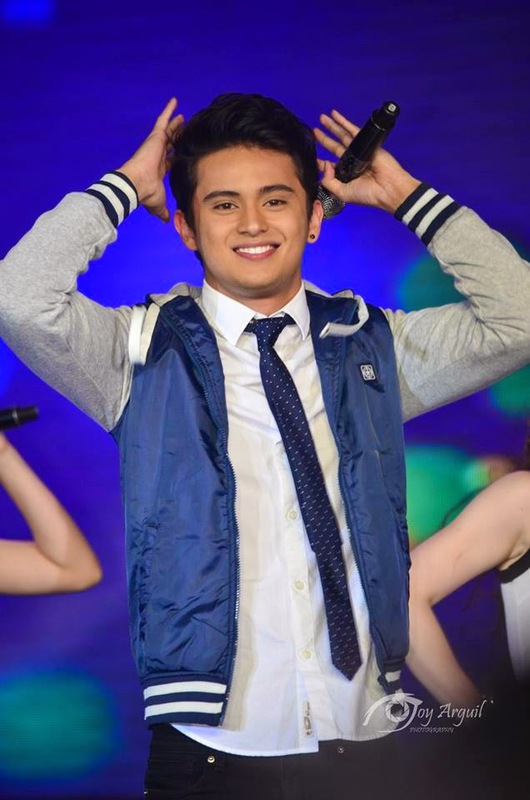 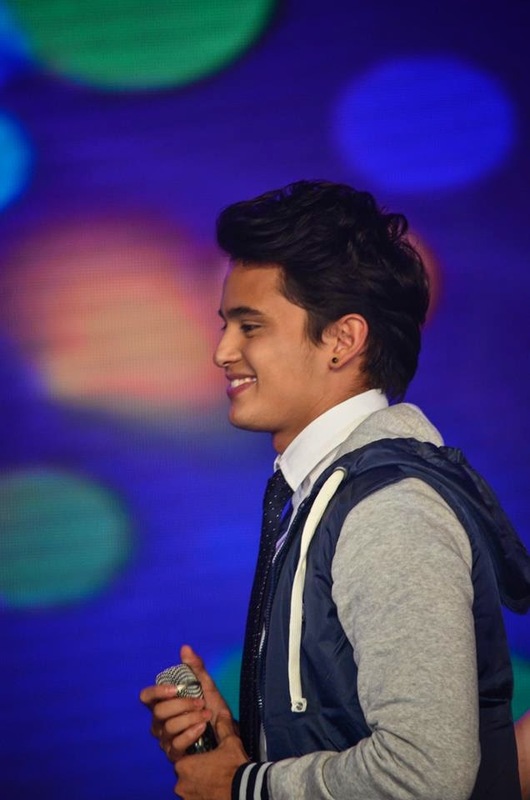 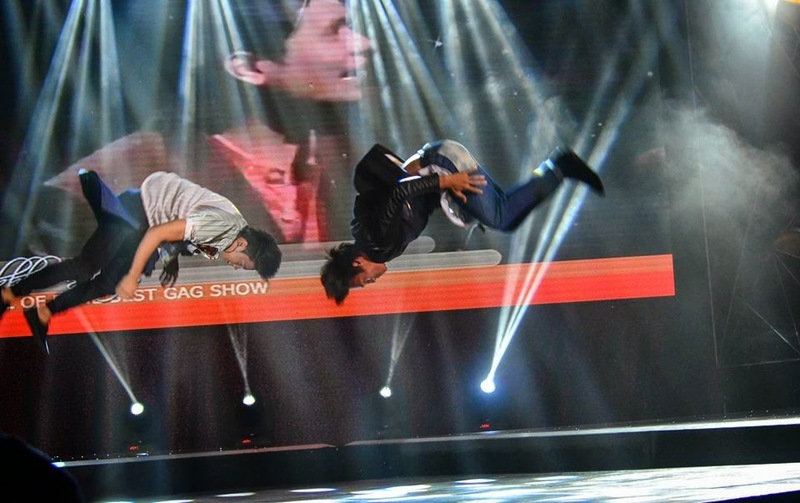 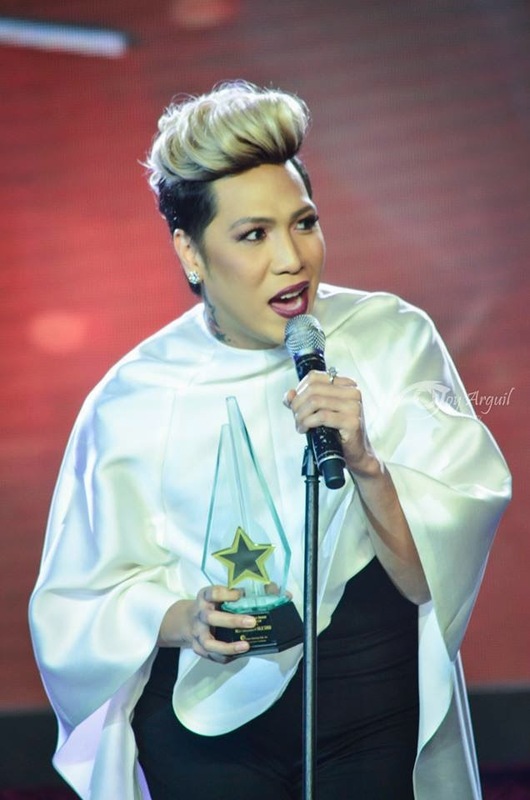 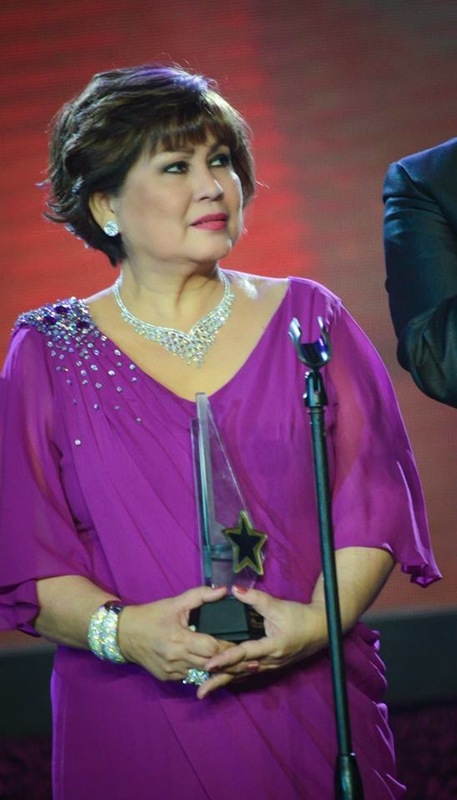 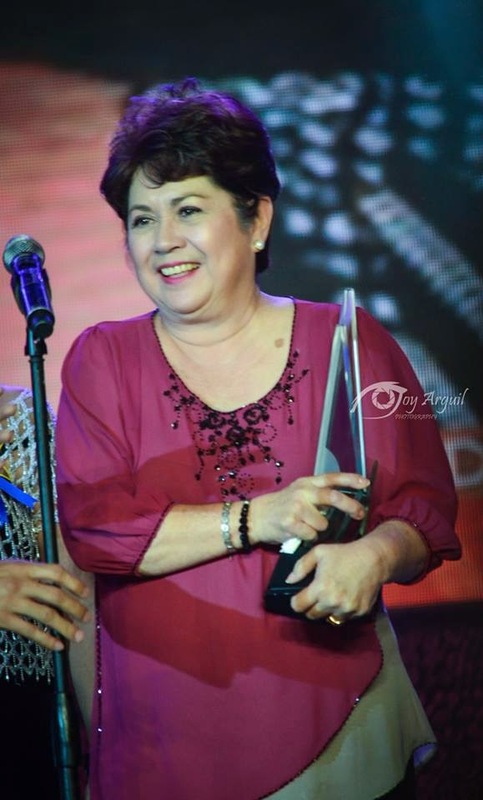 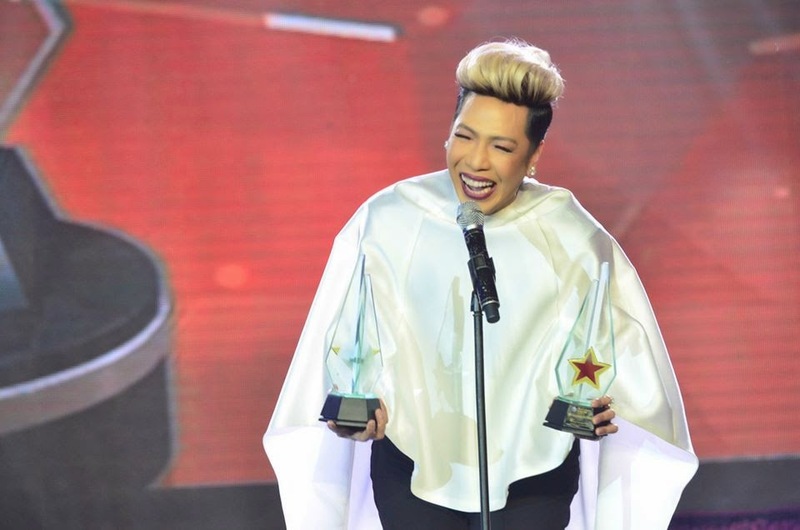 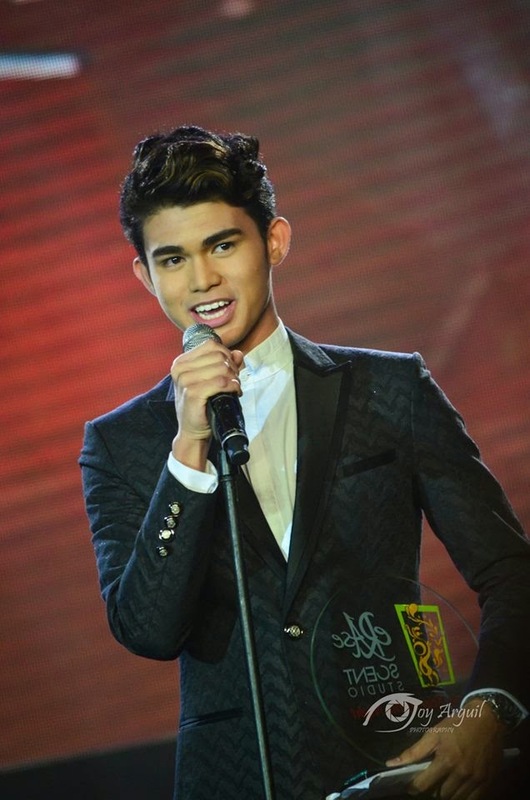 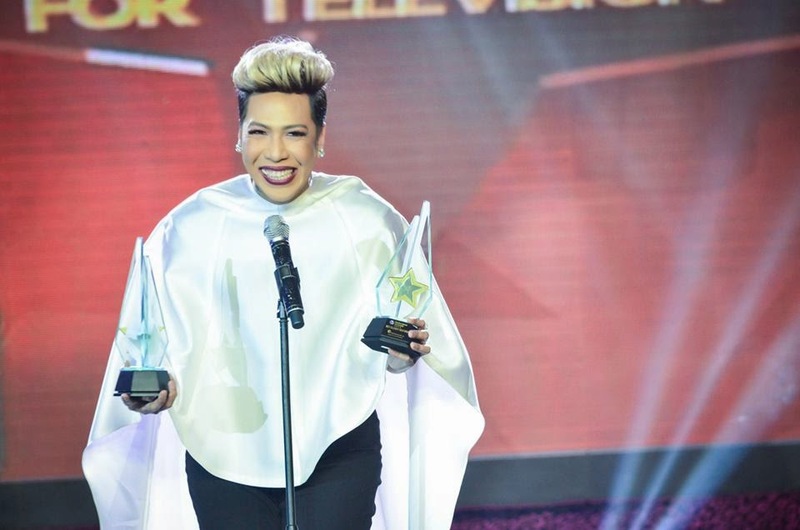 IKAW LAMANG teleserye was the big winner of the night. 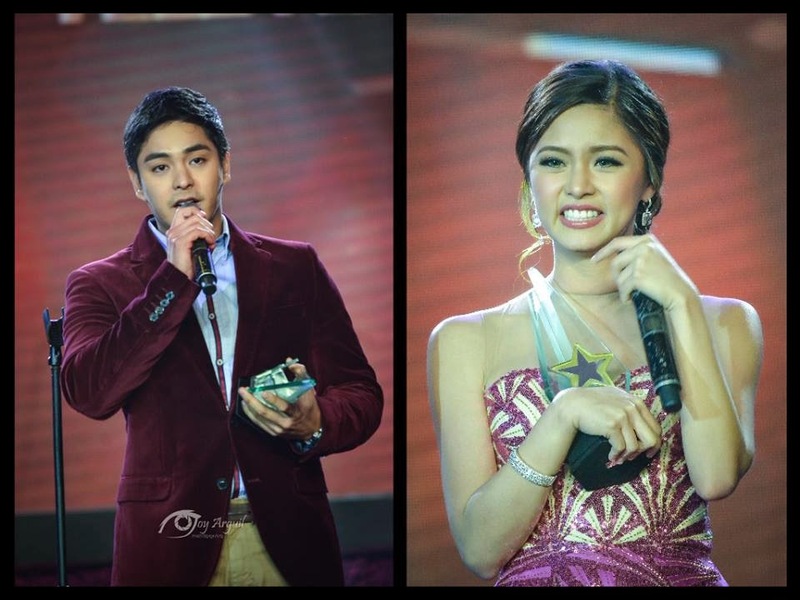 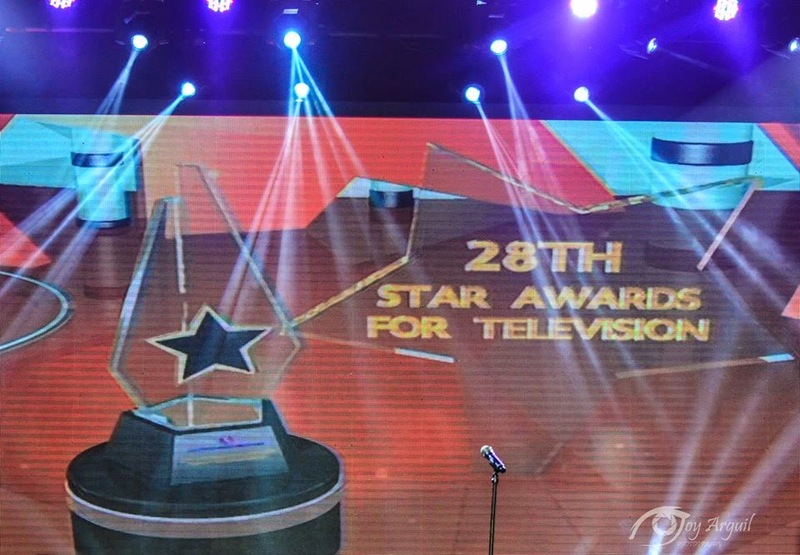 Kim Chiu and Coco Martin wins inoBest Actor and Actress at the 28th Star Awards for Television held at the Grand Ballroom of Solaire last November 23, 2014. 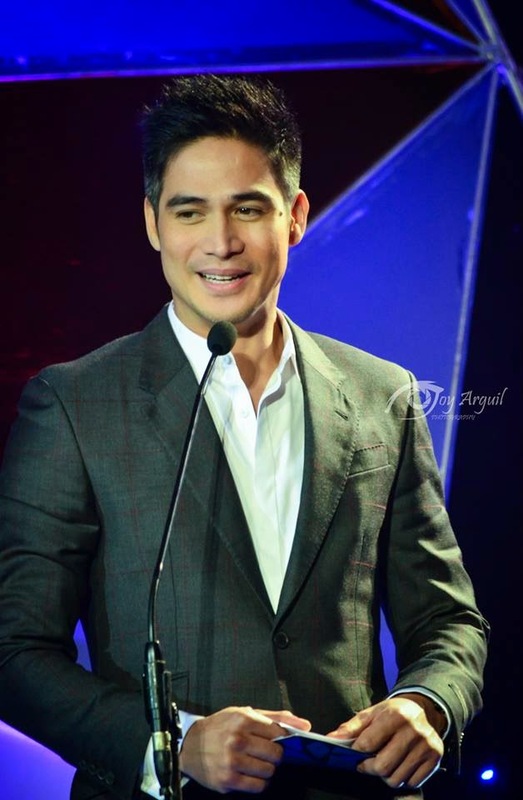 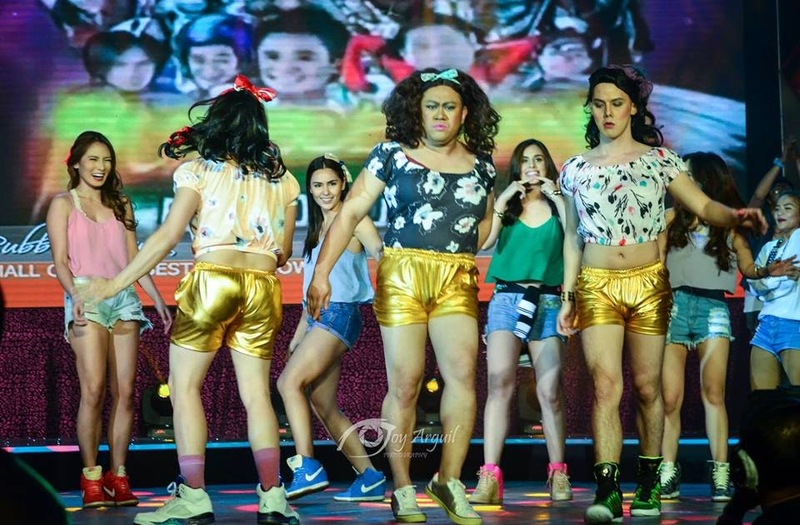 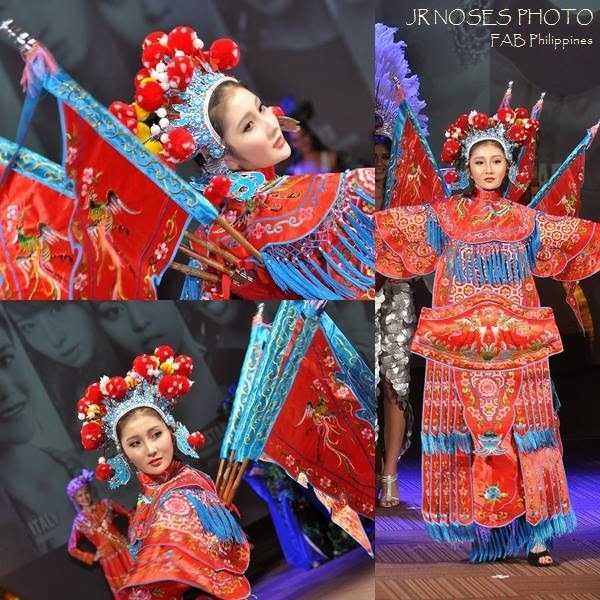 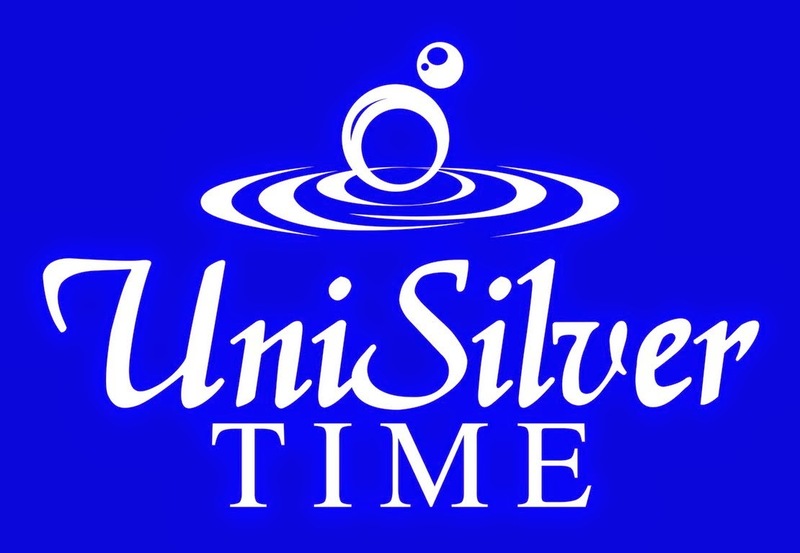 Hosted By Piolo Pascual, Iza Calzado, Enchong Dee and Kim Chiu. 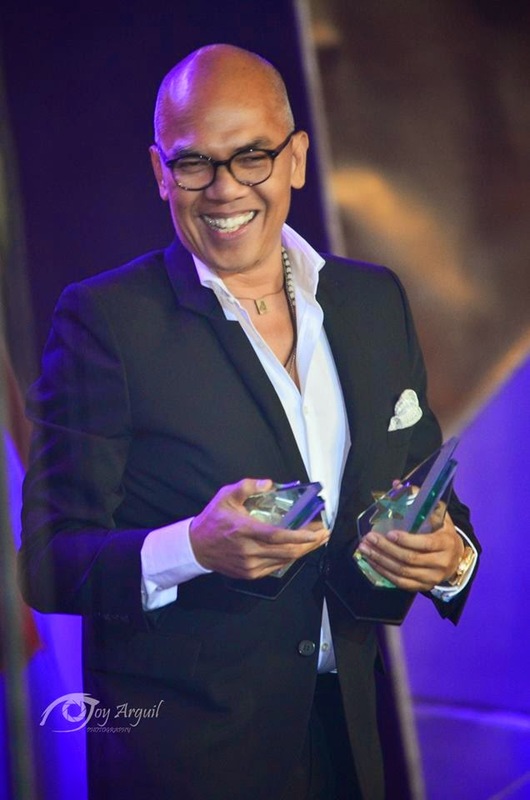 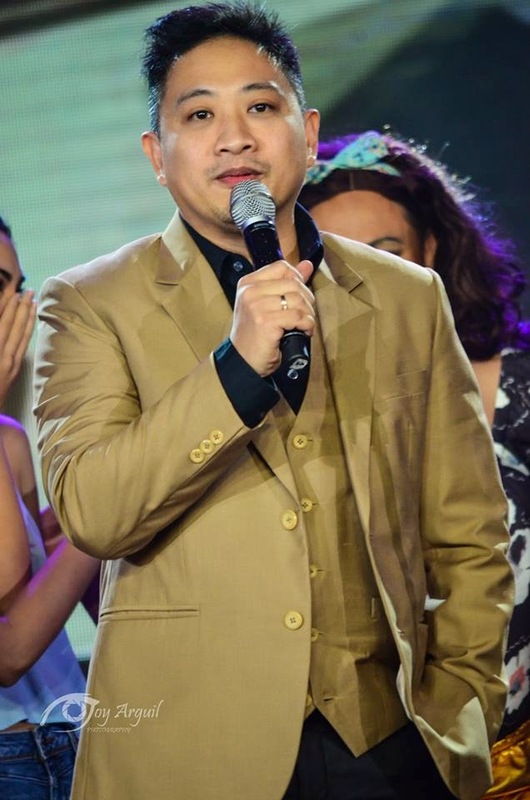 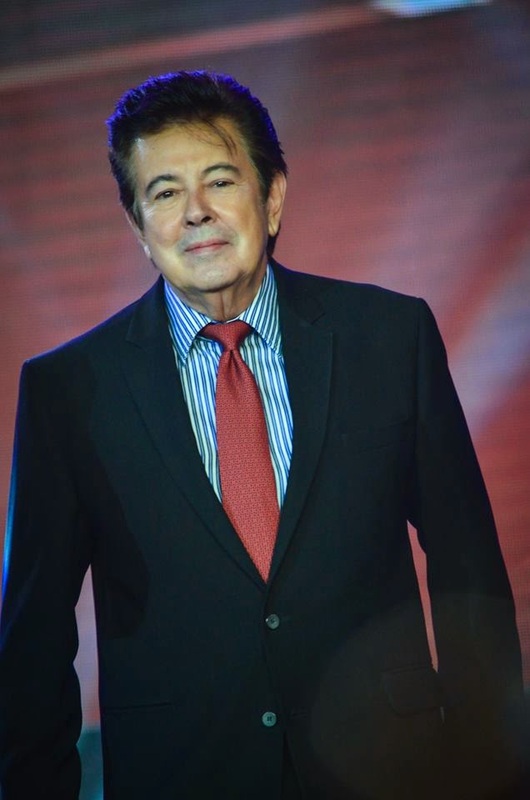 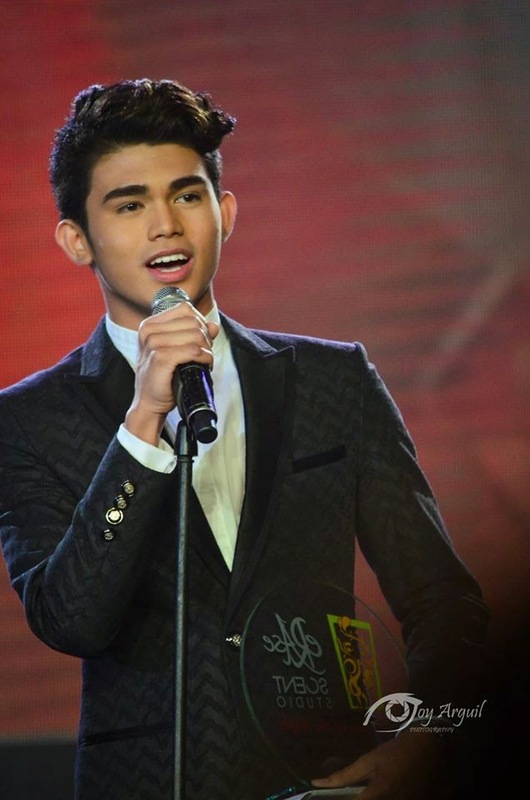 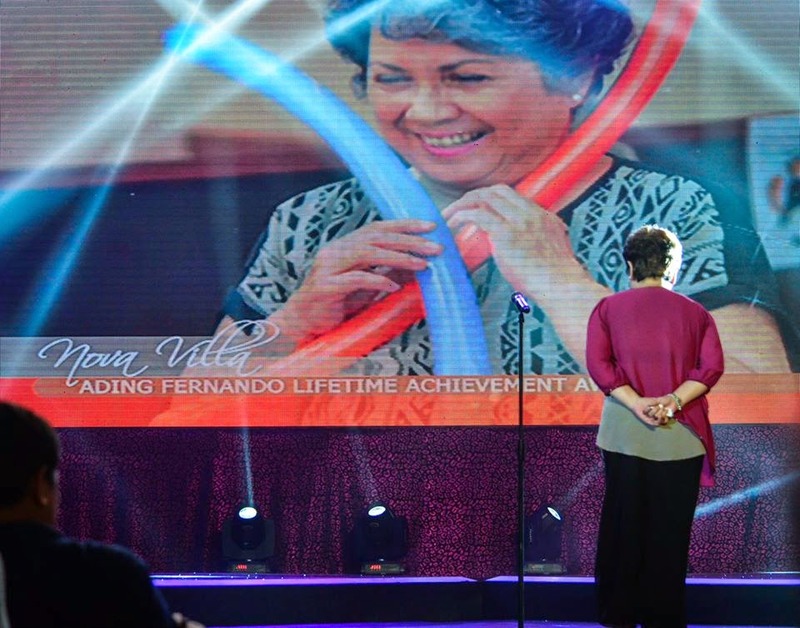 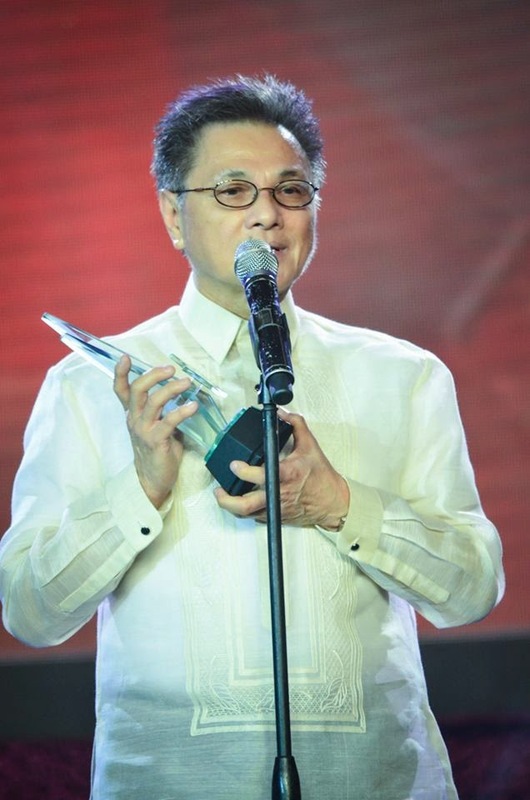 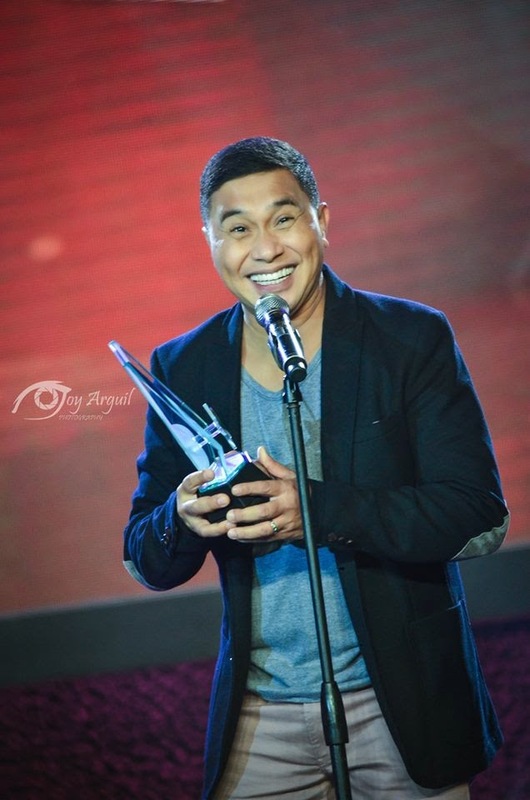 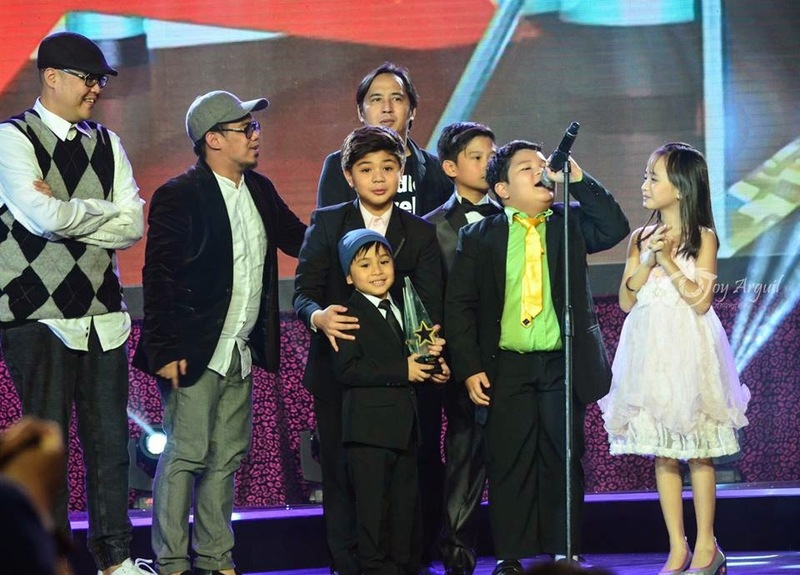 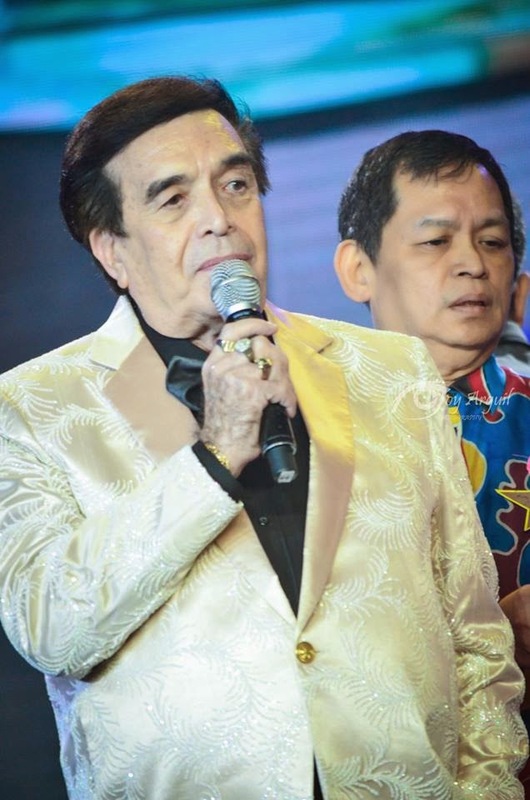 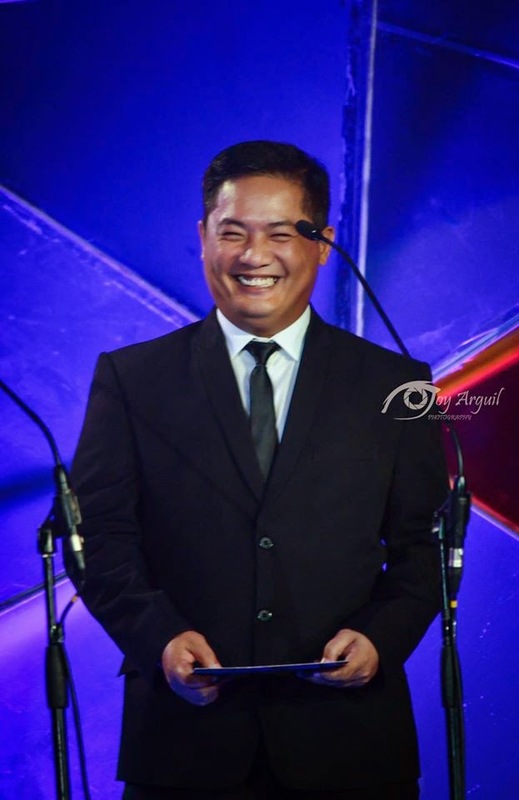 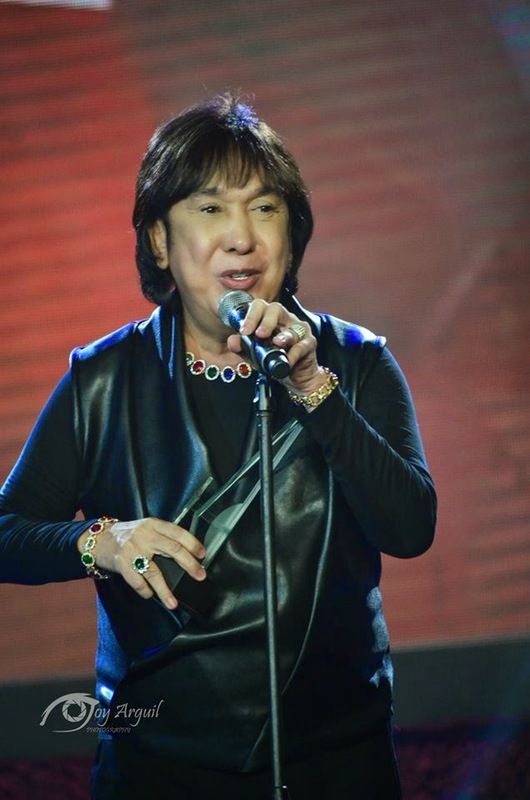 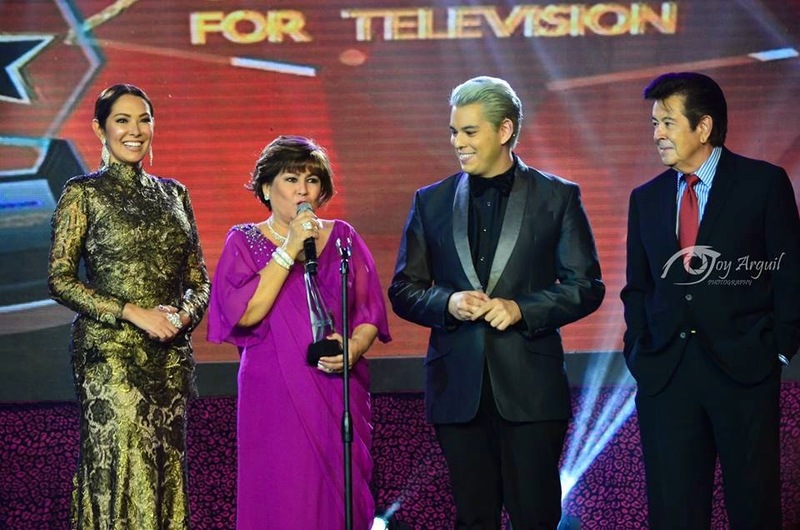 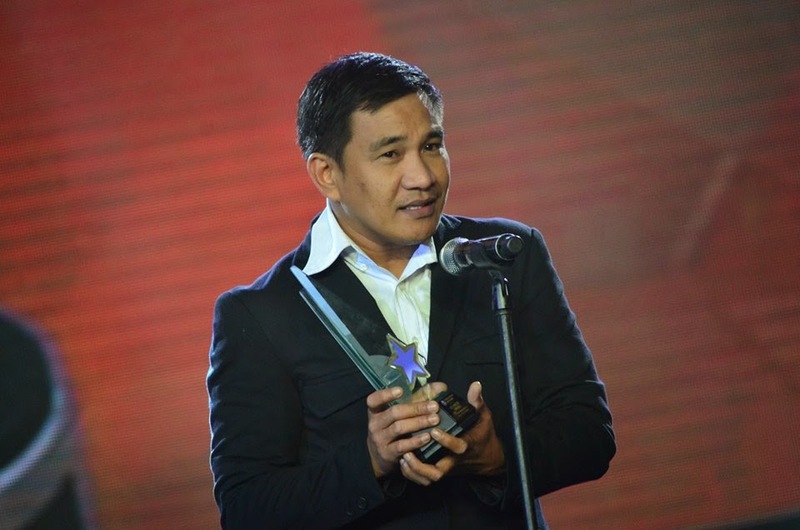 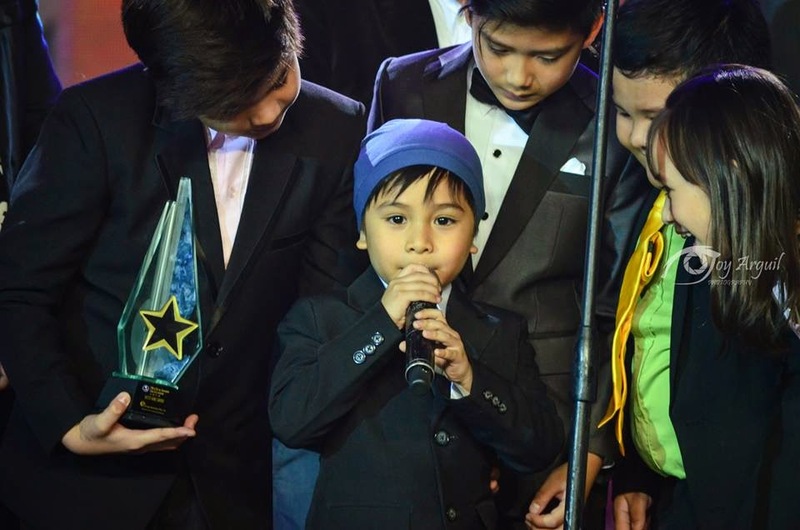 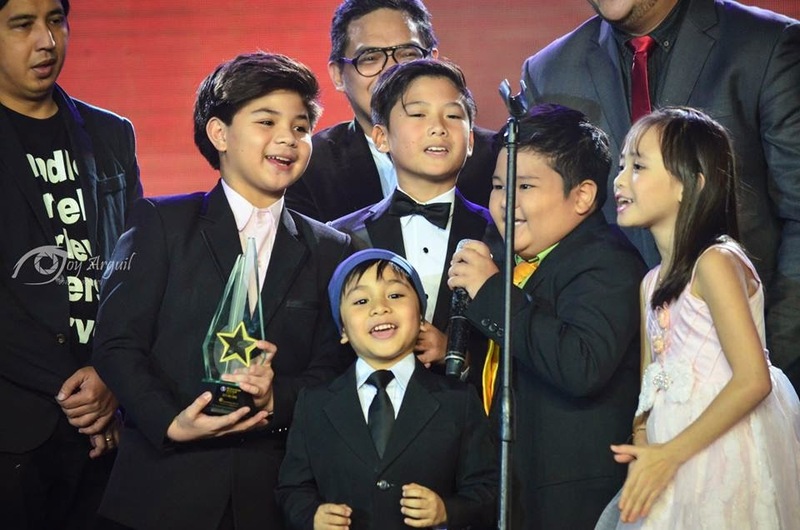 Teen stars Daniel Padilla and Kathryn Bernardo received the German Moreno Power Tandem of the Year, while GMA 7 broadcast journalist Mike Enriquez was given the Lifetime Achievement Award for Broadcasting. 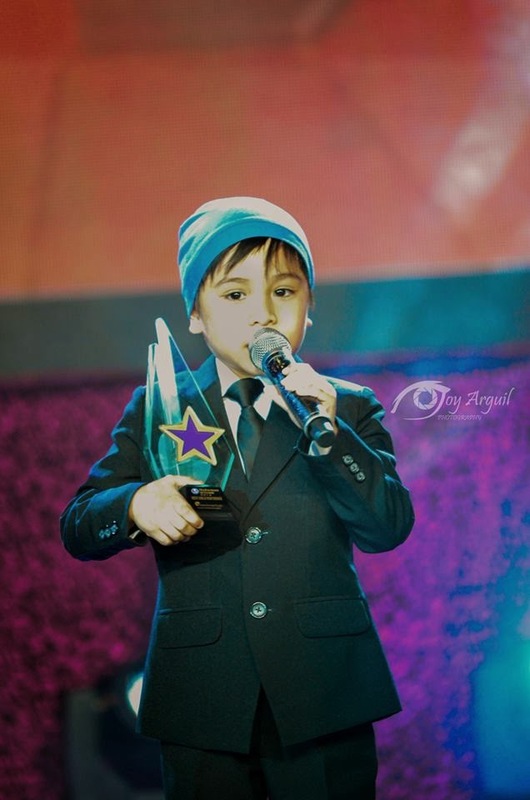 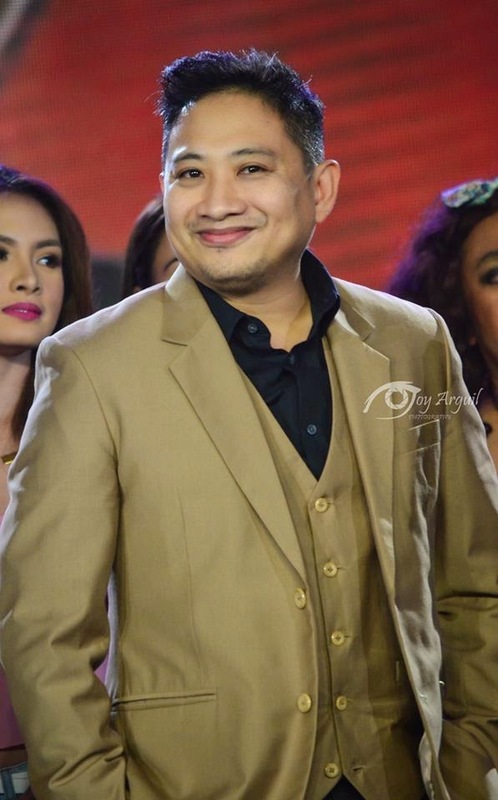 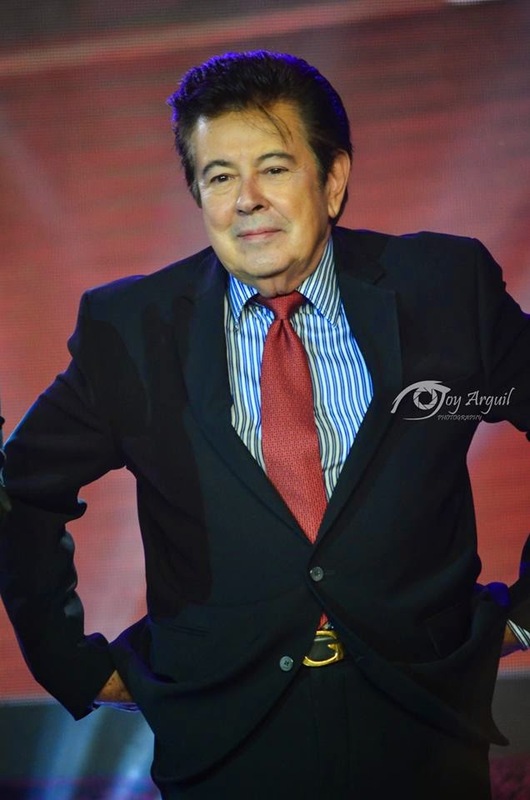 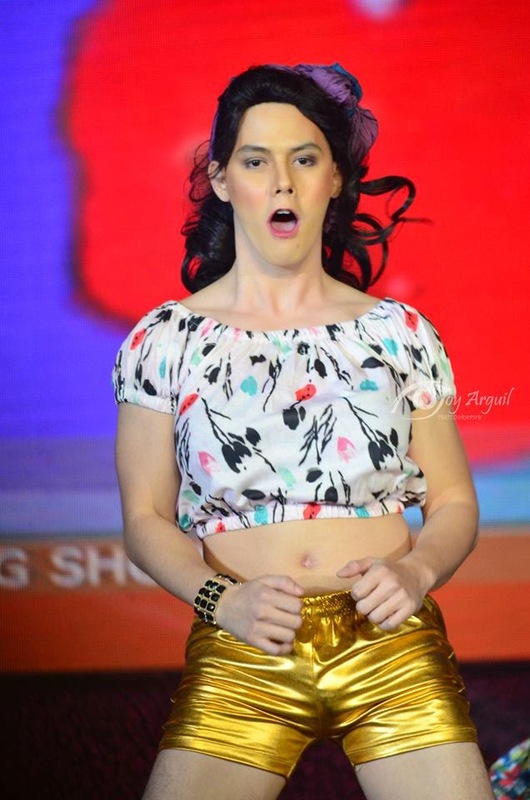 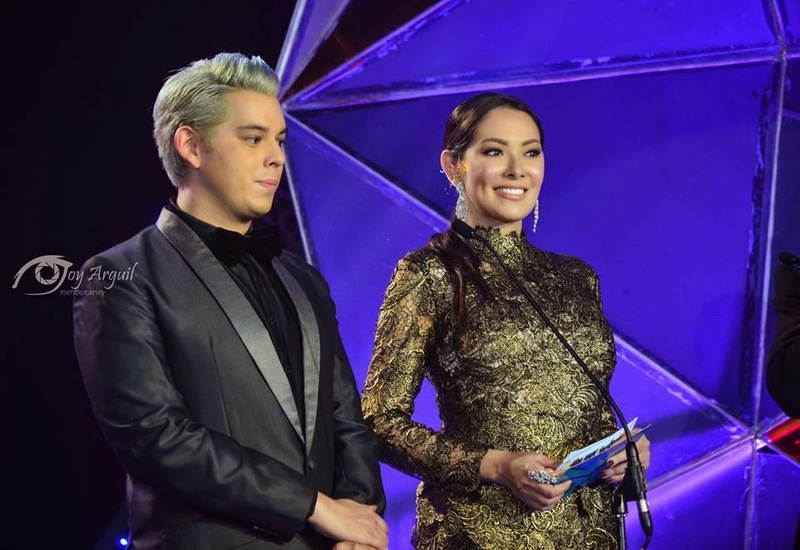 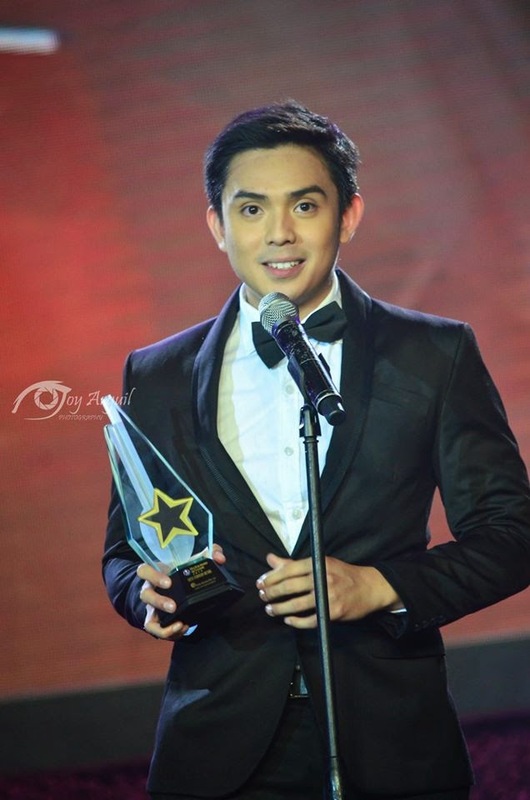 There were two ties this year with Arjo Atayde (Arjo Atayde (Dos Por Dos/Maalaala Mo Kaya/ABS-CBN 2) and Jose Manalo (Hulog ng Langit/Eat Bulaga Lenten Special/ GMA 7) for the Best Single Performance by An Actor Award, and Born to be Wild and Matanglawin for the Best Educational Program Award.